Born in Glasgow in 1936, Robert died in White Rock of lung cancer in 2014. In his early career, he worked as head of circulation at UBC library, chief librarian at BCIT, and subsequently served as the consultant on libraries to the provincial government and was instrumental in improving library services to educational and medical systems. After serving as executive director to the Management Advisory Council, Robert started his own consulting firm, advising on systems and training staff from more than a hundred small Lower Mainland businesses. 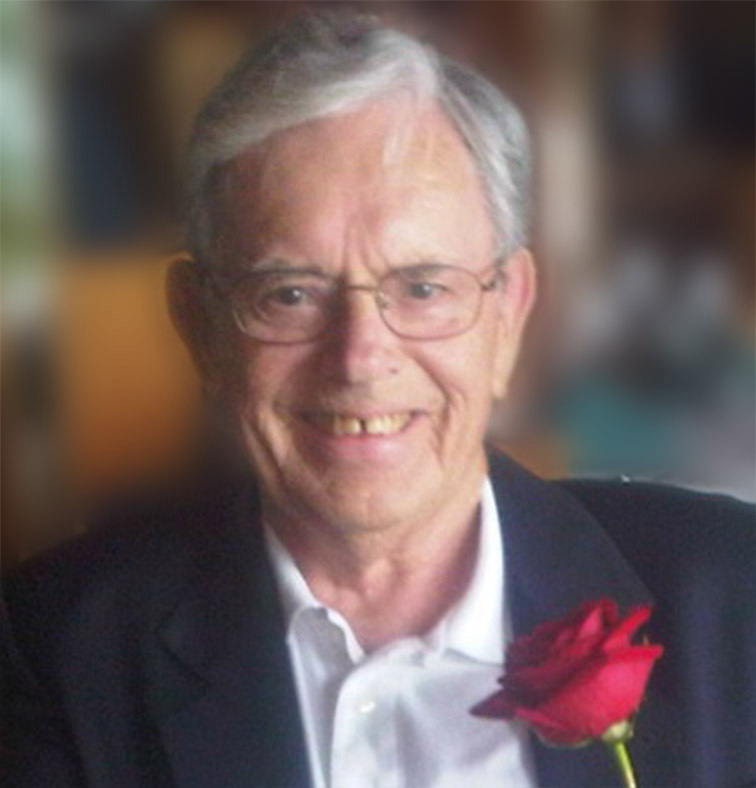 Robert was a founding member of the Council of Post‑Secondary Library Directors; one‑time President of the BC Library Association; and an officer or member of several committees of the Canadian Library Association, receiving several awards for his contributions. After retiring, Robert and his wife, Betty, volunteered for Rotary International and the Canadian Executive Services Organization, helping plan, organize and improve computer and library services at overseas institutions and businesses. Robert worked tirelessly on developing and improving the computer program that connects the public health system to the remote area around Jérémie, Haiti. This system has been recognized as unique and outstanding in its outcomes by US Aid, the UN and other health organizations. He founded “Help for Haiti Consortium” and was awarded the prestigious “Service Above Self” Rotary award in 2012. That same year, he was recognized by the President of the Haitian Health Foundation when he was honoured at the White House. He was an honourable, unassuming man. His intellectual curiosity and sense of humour made him an interesting companion. He was a loving husband of 33 years to his wife, Betty; a loving father to his two stepchildren, Zakiya of Seattle and Waleed of Singapore; and a loving grandfather to his two granddaughters, Jasmin and Jade. He will be much missed by his family, by those he worked with, and by all who knew him.